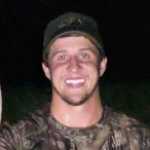 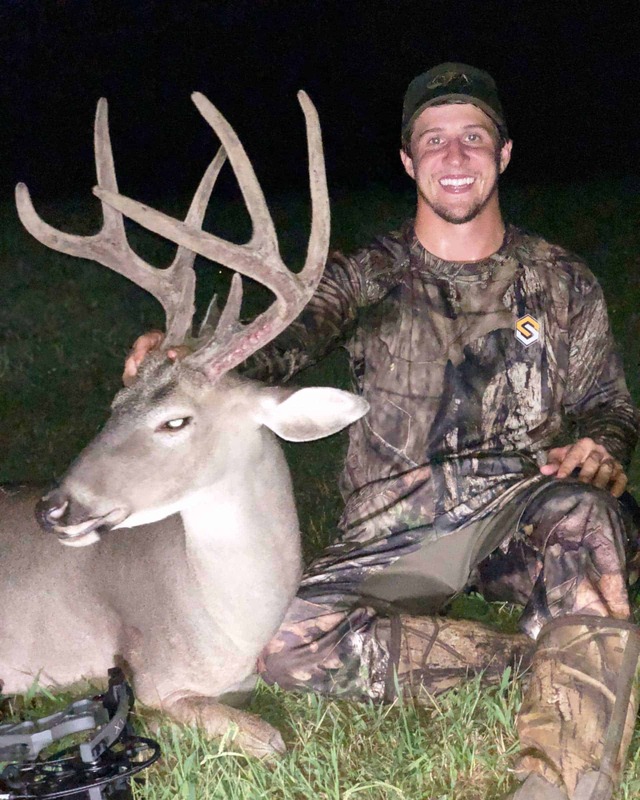 Hunting in the Suburbs has grown tremendously over the last several years. We have been hunting in the suburbs of Atlanta, Georgia for many years and have gained access to private properties all around Atlanta. 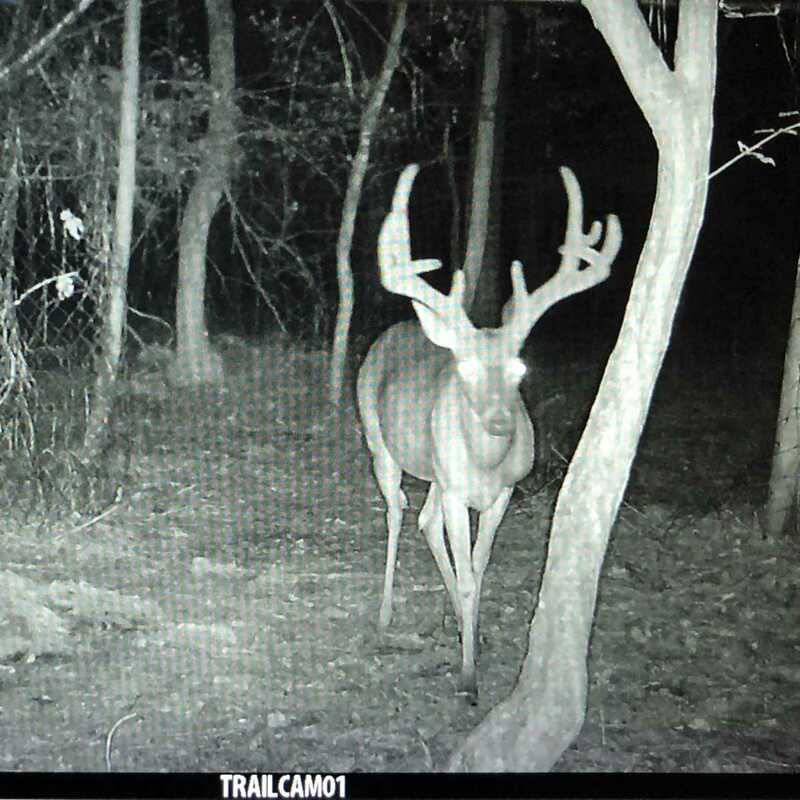 What people are starting to realize is that there are world class whitetail running around the suburbs of Atlanta. 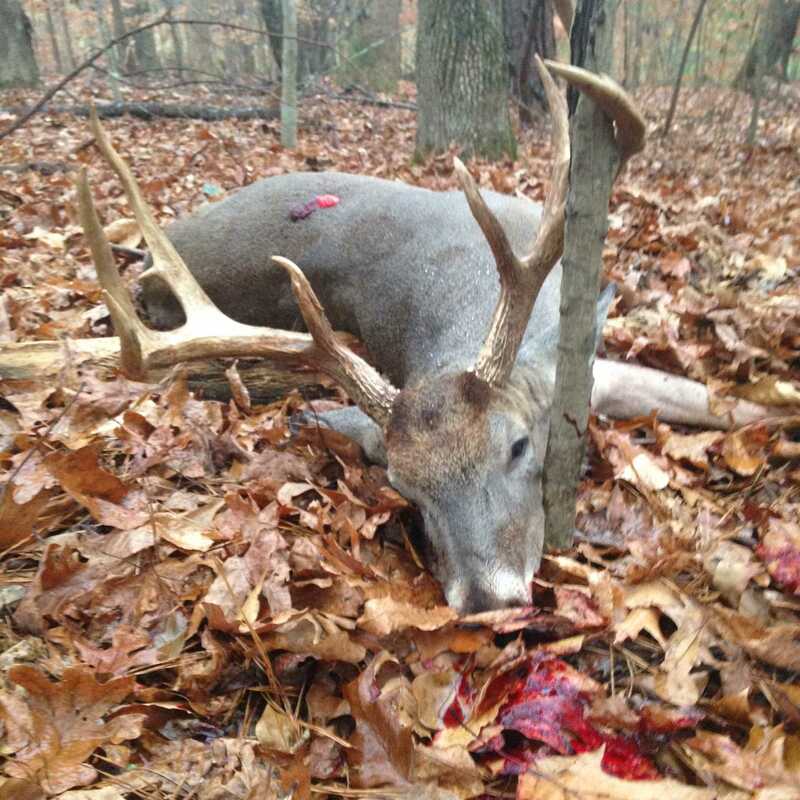 Every year there are deer that are killed in Atlanta that rival the biggest Midwestern deer. 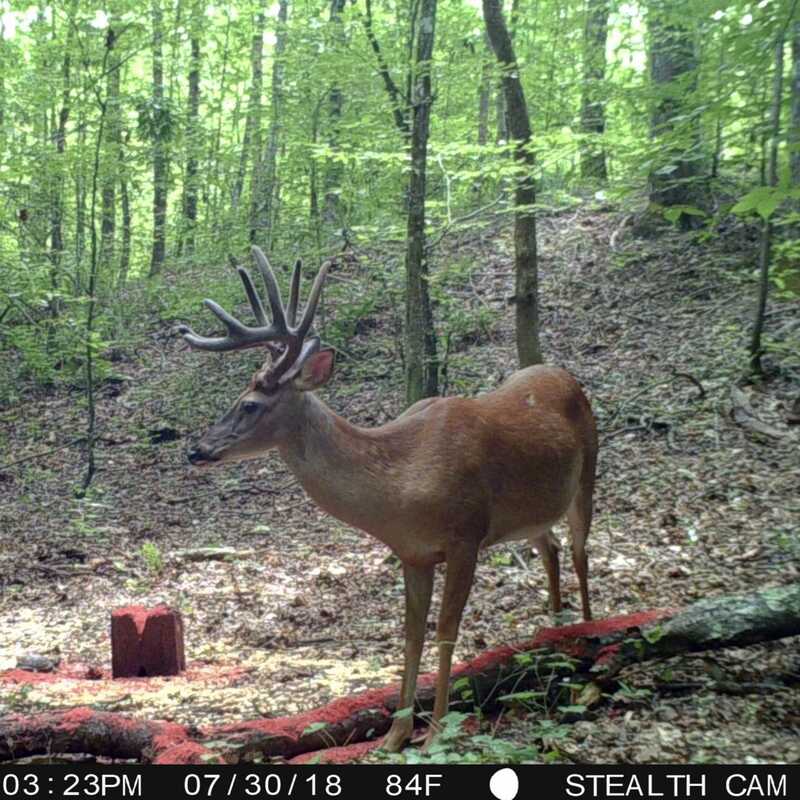 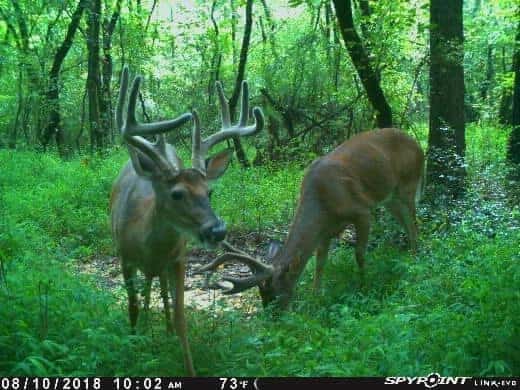 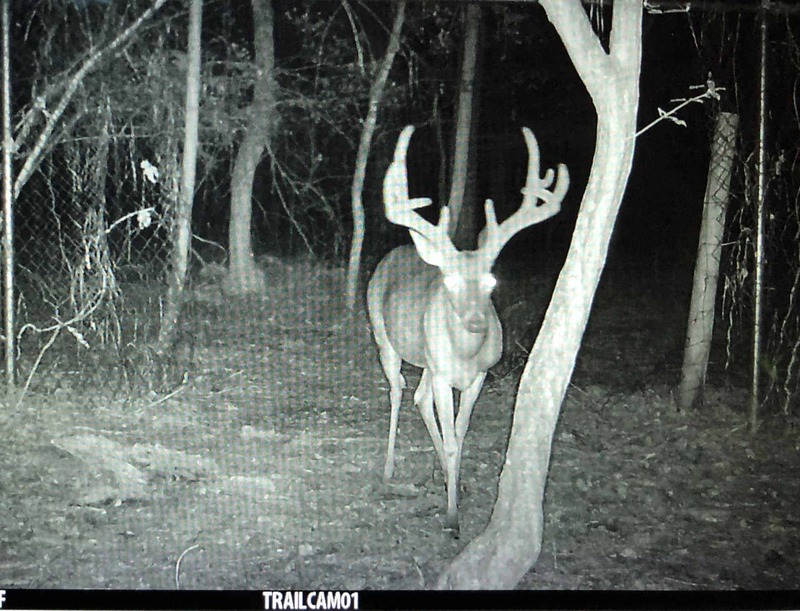 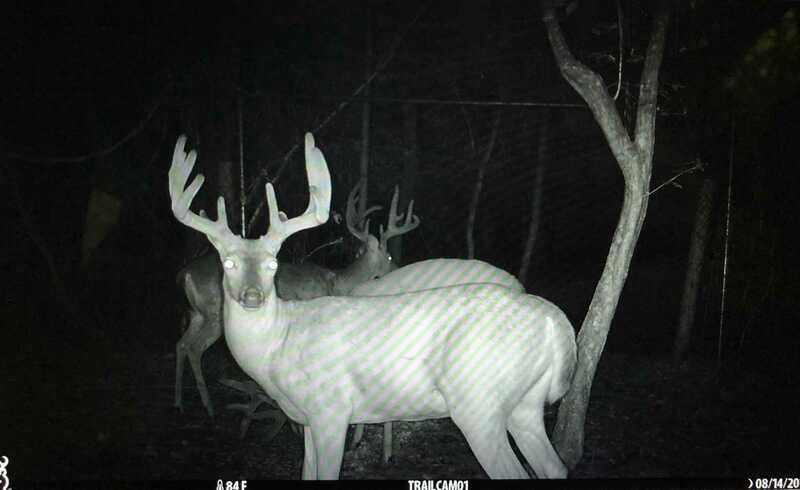 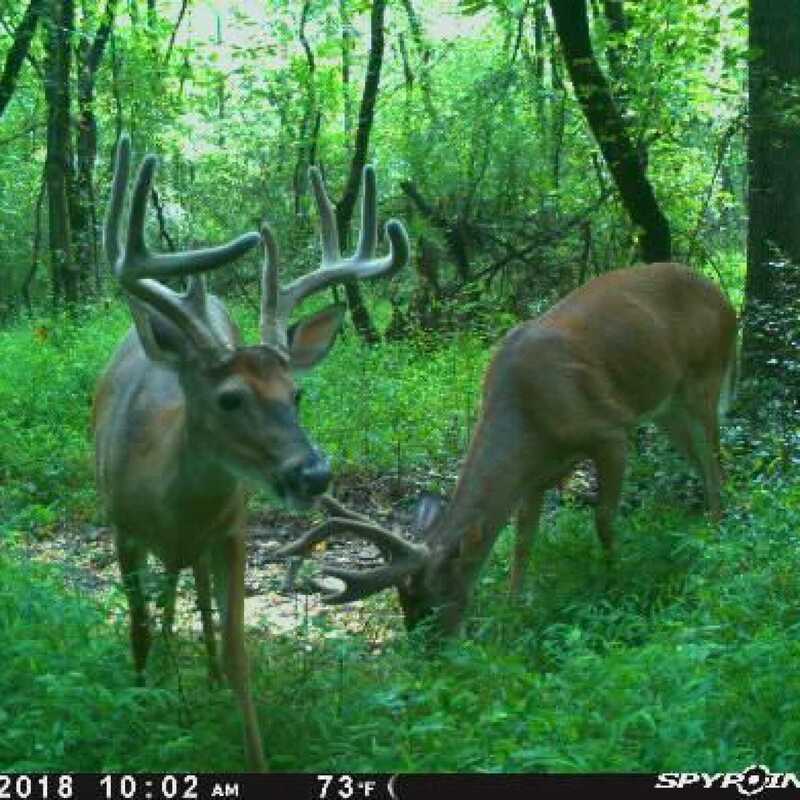 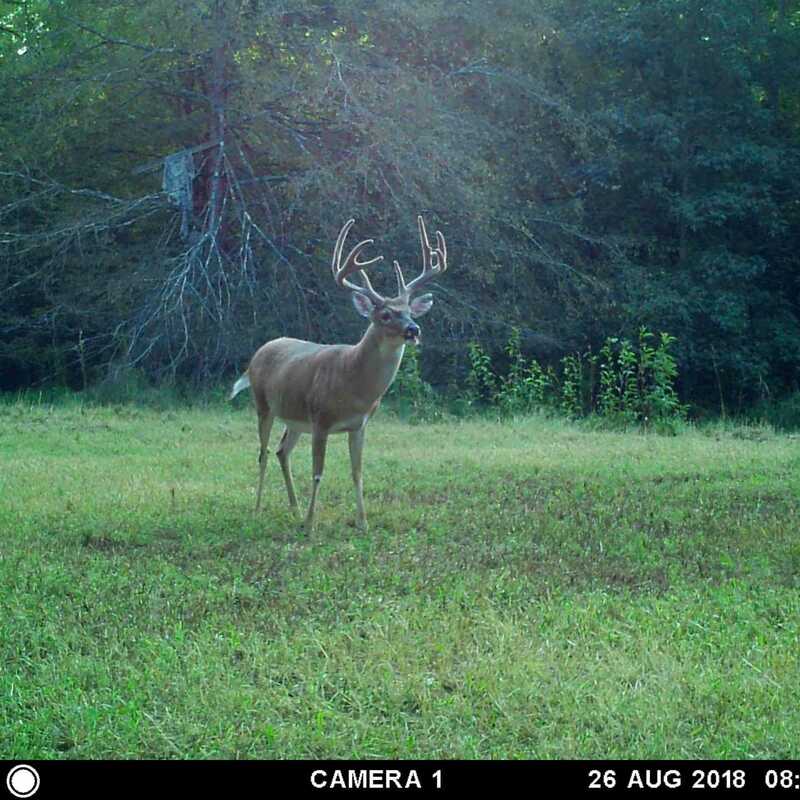 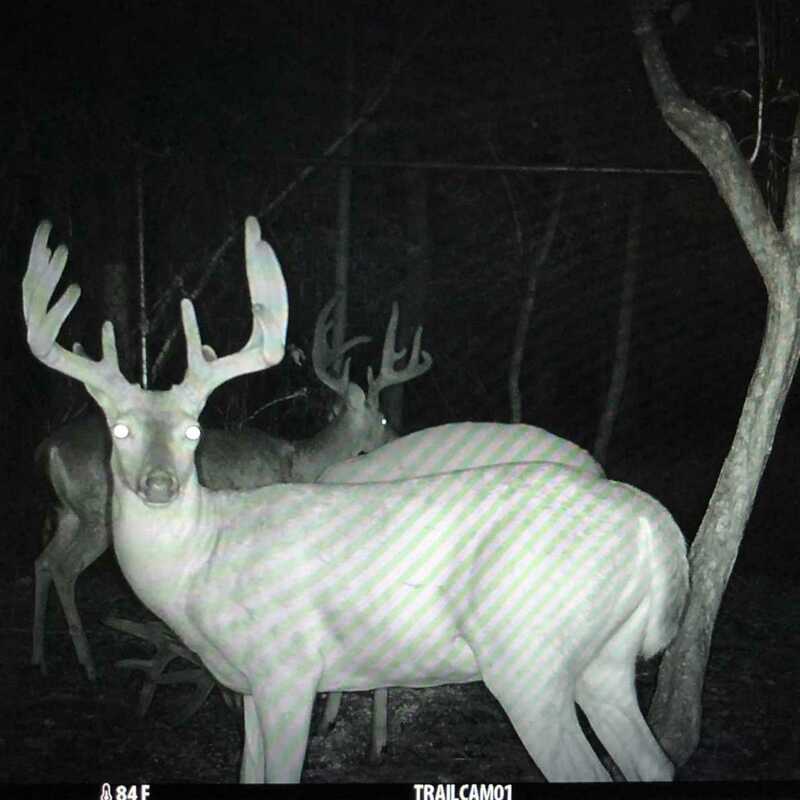 We constantly have trail cameras running on all of our properties, and consistently have bucks in the 130"-160" range on camera, with the occasional 160"+ showing up, and we know there are more running around. 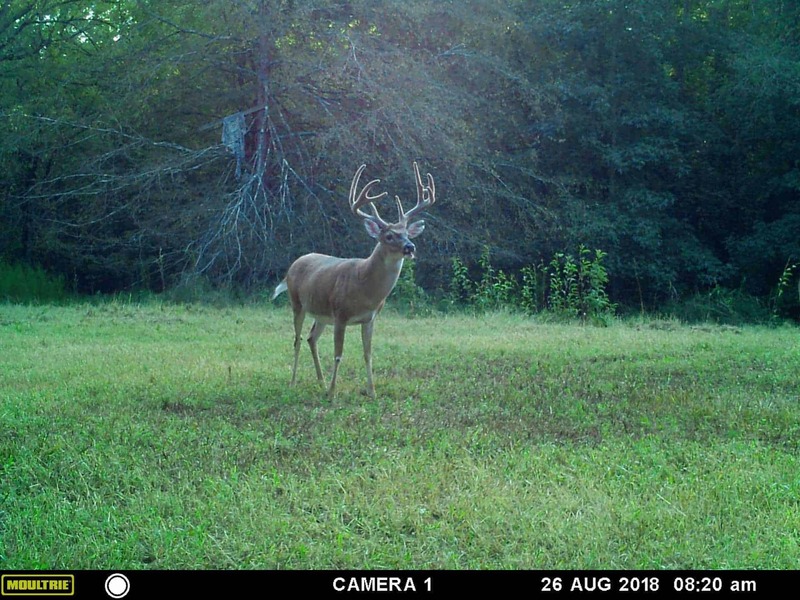 With the genetics as good as they are, we do not kill any buck until he reaches a minimum of 5.5 years old, and the same rules will be applied to anyone who hunts with us. 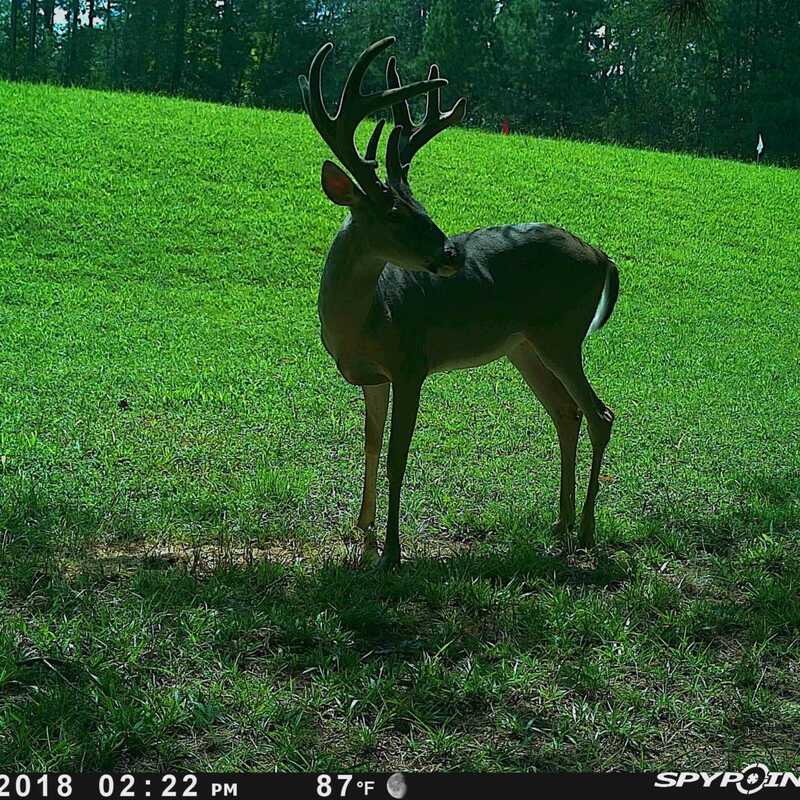 The hunt will be fully guided, which includes the filming of your hunt, tree stands, field dressing of your animal and caping. 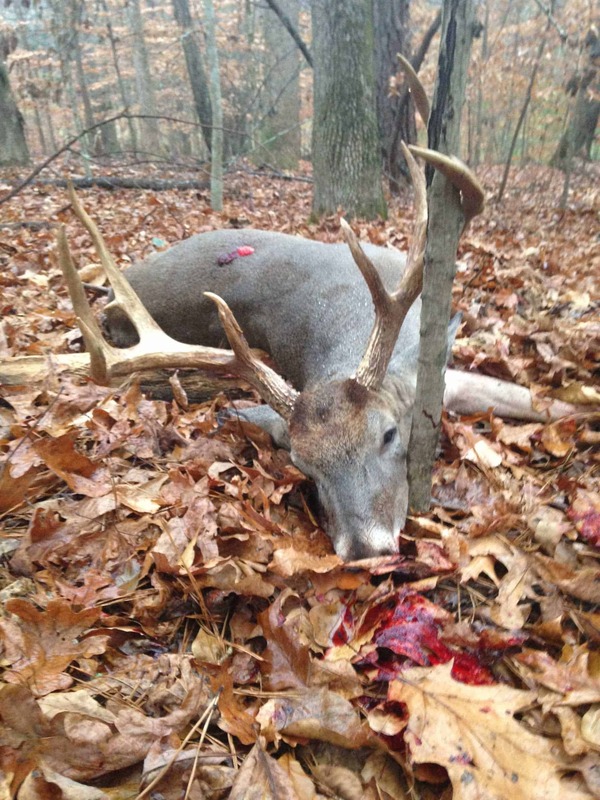 We will give you recommendations for outstanding taxidermists around our area. 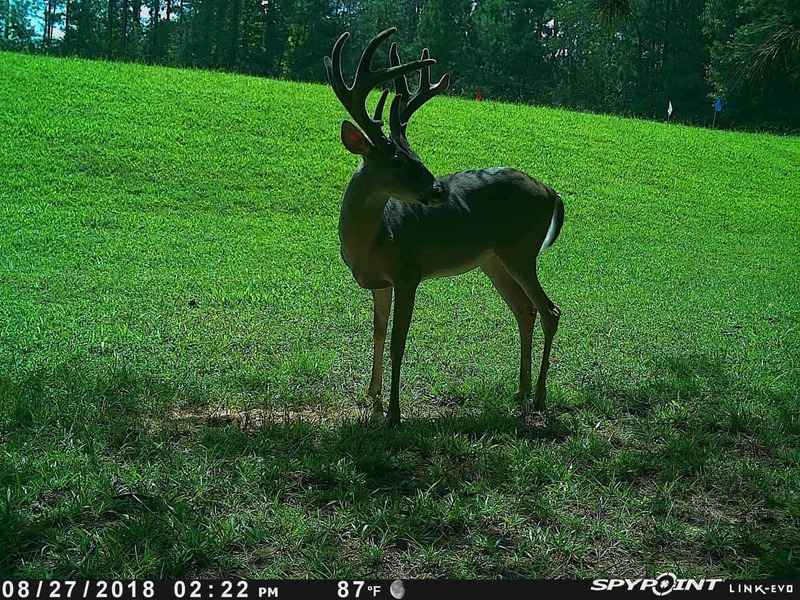 A Georgia license is not included and will be the responsibility of the hunter to purchase. 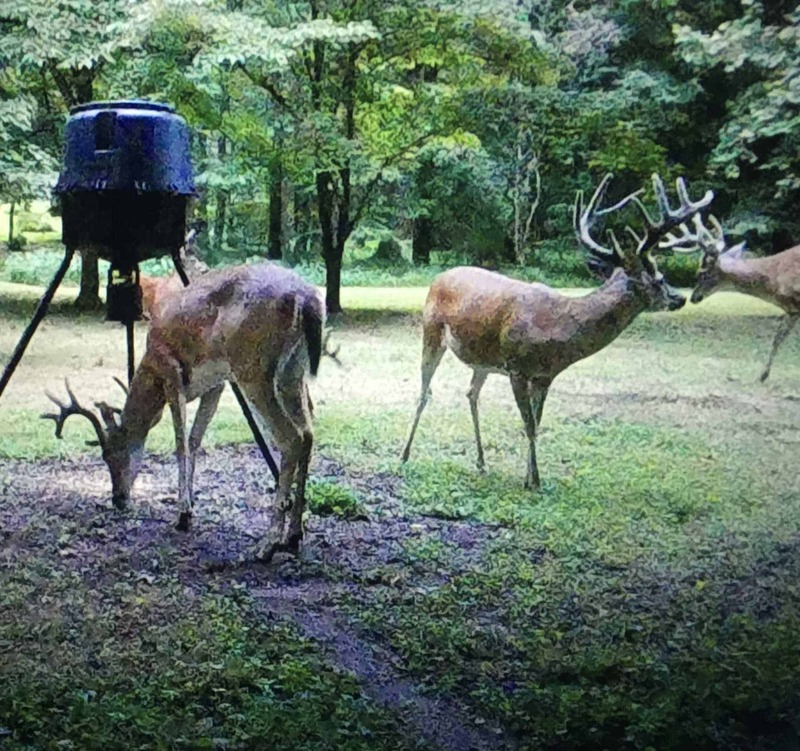 Additionally, lodging, travel, and food are not included, but we can offer recommendations for all of the above.